Back in 2011, many PC gamers were disappointed with Dark Souls: Prepare to Die Edition, a PC version of the acclaimed console video game known for its ultra-hard gameplay. The reason for this is that this port was less than ideal (actually it’s considered by many to be one of the worst PC ports of a console game to date), due to its poor controls, graphics which did not take advantage of the power of modern gaming PCs, and lack of options in general. And despite the work of some enterprising users who set out to rectify many of Dark Souls faults on PC, this port of the classic console game remains one which those who game on PC are not fond of. 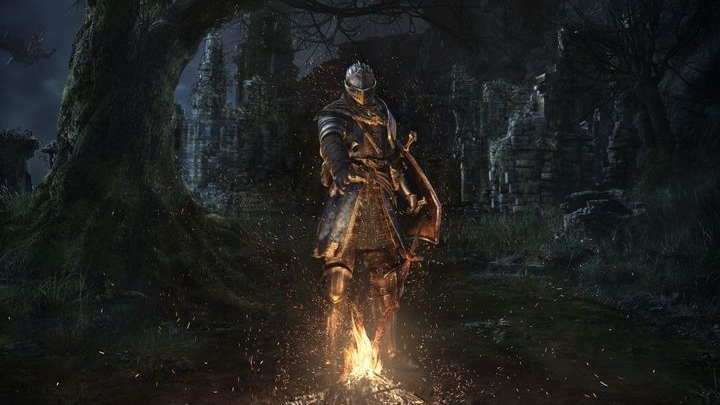 Thankfully, though, a remastered edition of Dark Souls will be shipping for PC and consoles on May 25, and hopefully this will be a better version of the game and one that PC gamers can finally enjoy. Also, Bandai Namco has revealed that those who own Dark Souls: Prepare to Die Edition on Steam can now expect a 50 % discount on the remastered edition as reported on PC Gamer. This is despite the Japanese publisher’s initial denial that owners of the earlier version would receive any kind of discount on this new version, although thankfully Bandai Namco has now reversed its position and is compensating those who did not exactly have a fun time with the previous Dark Souls PC port. It would be a great thing then, if the upcoming Dark Souls remaster is as good as fans of Hidetaka Miyazaki’s series are hoping it will be, and that it helps erase the not so great memories some may have of the earlier Prepare to Die Edition when it’s released later next month.